I hope you'll be blessed by these submissions from these beautiful ladies. Enjoy! Laura from Harvest Lane Cottage always has such great ideas for living frugally. 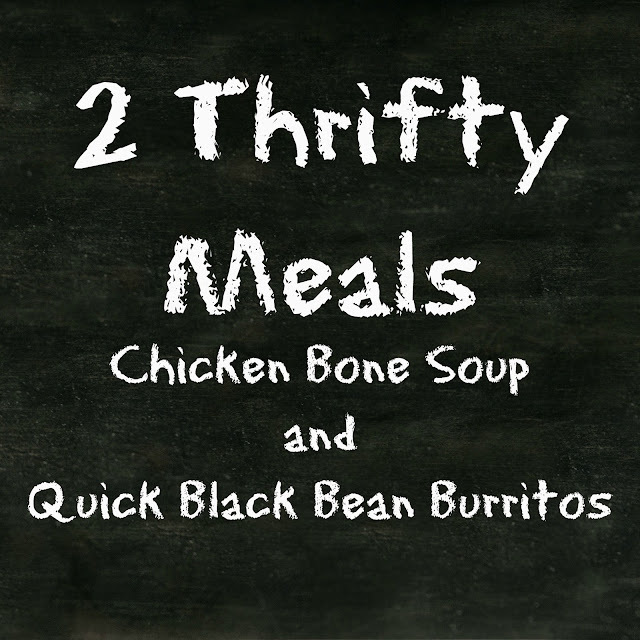 Here are Two Thrifty Meals she enjoys making for her family when finances are tight. 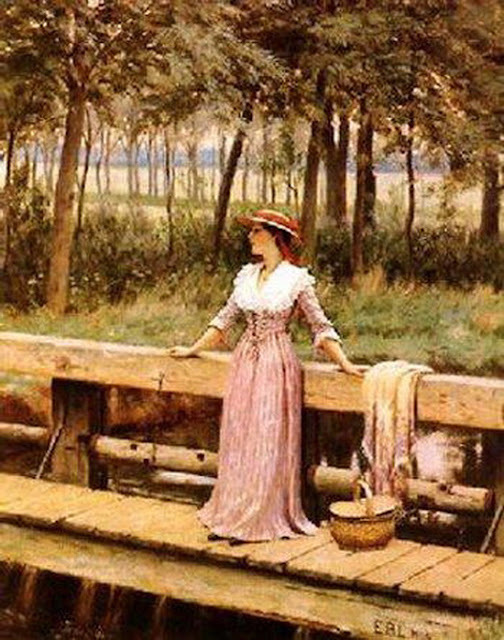 Emily from Blessed Homemaking shares a timely article about what to do when God has you in a season of waiting. Visit her to read her thoughts on Having to Wait. 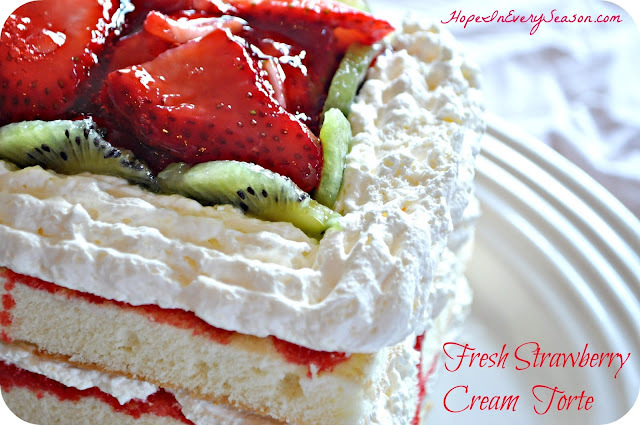 Here's a delicious recipe for Fresh Strawberry Cream Torte from Sarah at Classical Homemaking, perfect for an Easter treat! Here's another cute idea from Classical Homemaking. Check out this easy Easel Card Tutorial for a fun gifting idea. Mrs. Lane's entire family enjoyed this fast-paced family film. 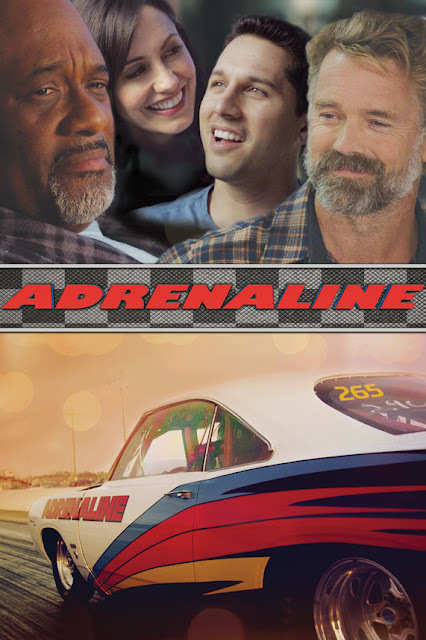 Check out her review of Adrenaline at Harvest Lane Cottage. Emily from Teen for the Lord has some great insights regarding waiting on and praying for her future spouse. Check out Pretty Thrifty: Loving Him Even Before You Meet.